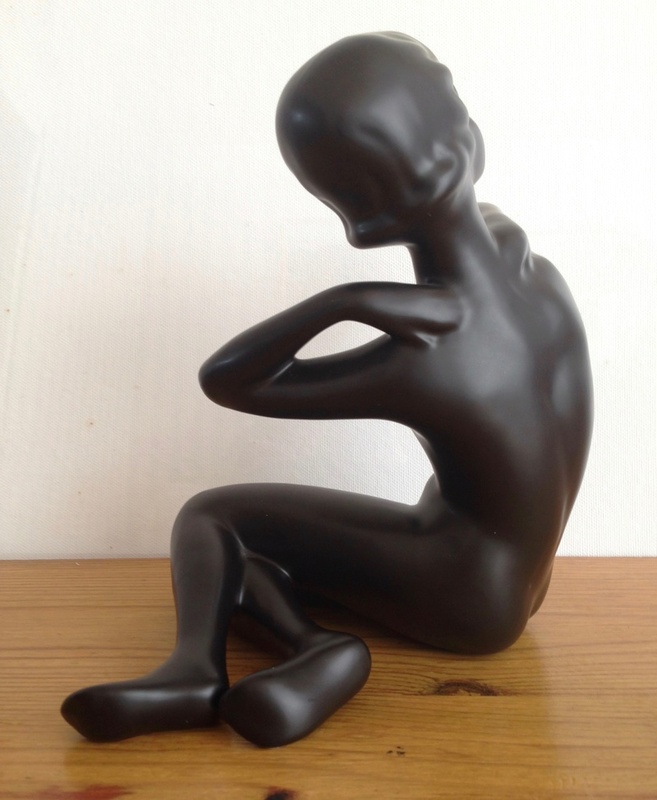 Is this figurine Perhaps Urome or Something Else? 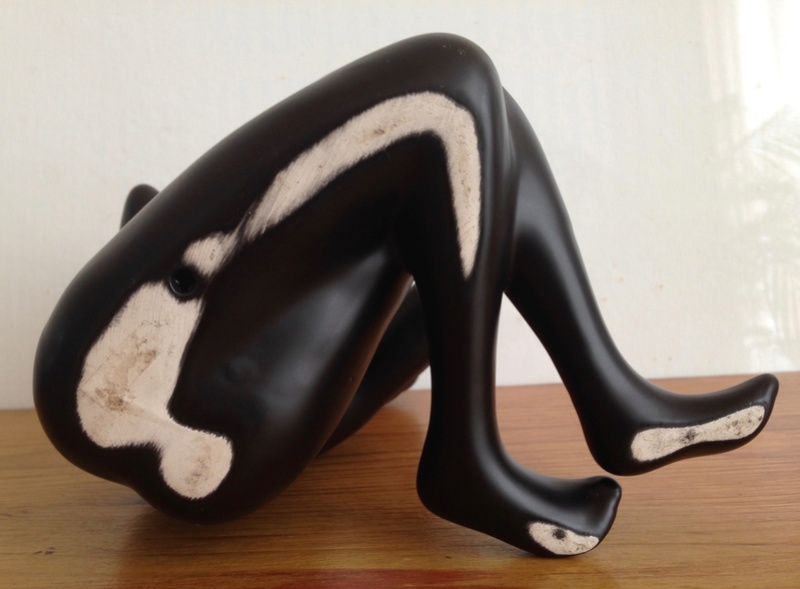 Can anyone please identify this black figurine? I am wondering if it is Urome, although I have never seen one with a European face / features. Would be very grateful for any ideas. It is 19 cm high. 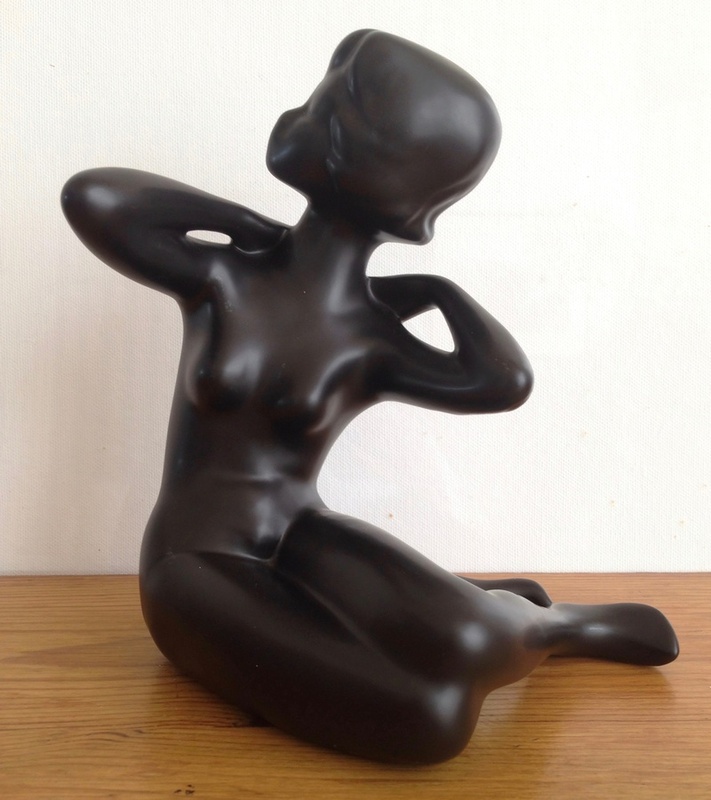 Re: Is this figurine Perhaps Urome or Something Else? Not Ulrome, but no idea what it could be.